The stakes in the competition to release the device with the best cameras are pretty high. We can see big players such as Apple, Huawei, Samsung and Google competing at the top for first place. Where some come short, others excel, and it is very difficult to find a phone that has everything. HTC has been trying to get a seat at the table. 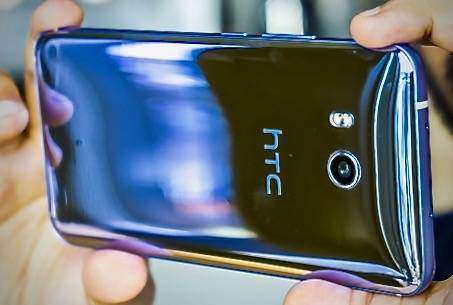 HTC has struggled in the area of photo quality. This can be attributed to the manufacturer’s UltraPixel tech, which has in the past tended to overexpose photos. This is despite its claim to improve processing speeds and performance in low light by capturing light on bigger pixels. 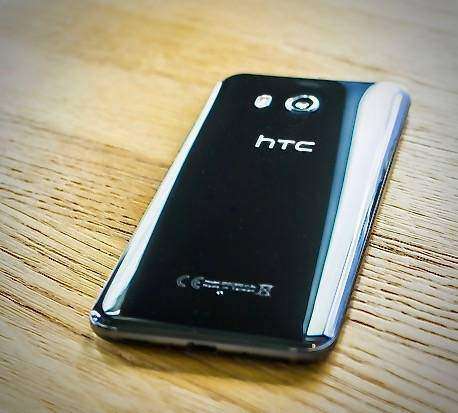 This was a big problem with the HTC 10 and its predecessors, and you may doubt the HTC U11 capabilities seeing as it runs the same tech and captures the large 1.4μm pixels. 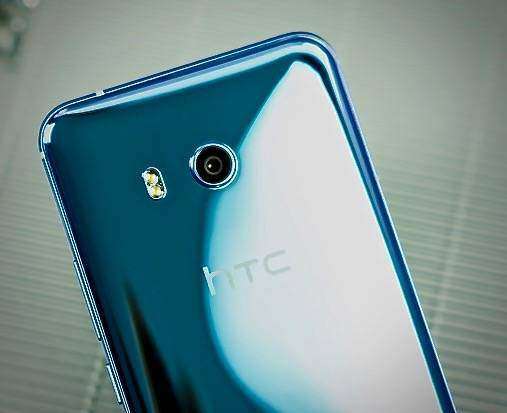 However, you will be surprised at the HTC U11 camera. It is nothing like its predecessors and matches if not beats some of its competing handsets such as the Huawei P10 and in some scenarios, even the Google Pixel; Read: Huawei P20 PRO Camera Review. When taken in regular light, photos by the HTC U11 look excellent. Images don’t look over-saturated or overexposed, and there is a solid colour balance. Shutter response on the phone is not the fastest out there but will do for impromptu snapping. When taking zoomed in photos in good lighting conditions, the HTC U11 proved to show more detail in pictures than the Pixel. 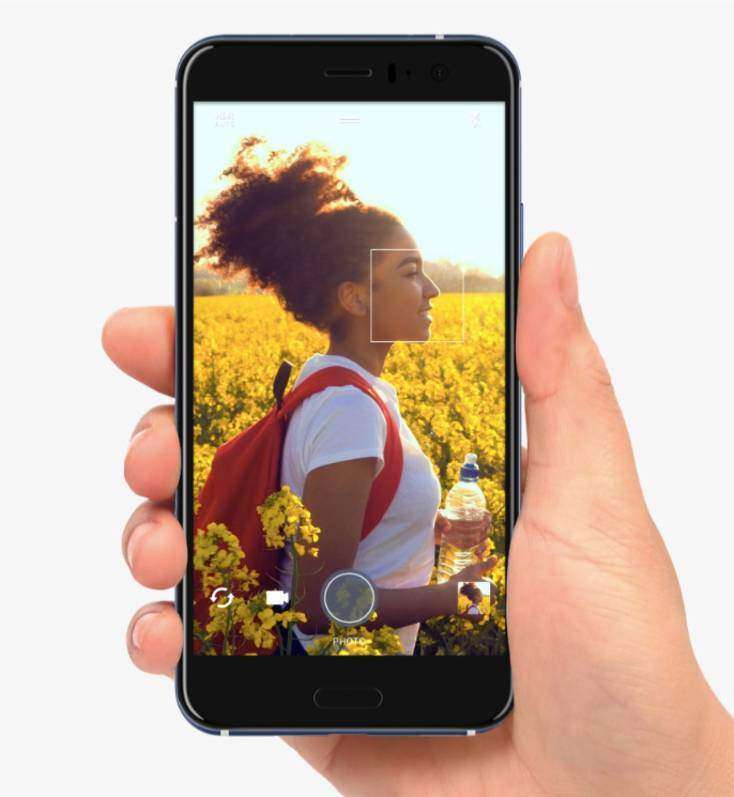 When it comes to shooting videos, the HTC U11 provides a suitably smooth recording, and the four microphones do an excellent job of recording 3D sound. If you are looking to take family pictures while on vacation or on social media, this phone will not disappoint. When taking pictures in low light, you may find it a bit difficult. It is possible to get good photos in low light by using the phone’s Pro features which allow you to change settings such as balance and ISO manually but this seems to make the shutter speed even slower. You will notice the difference in time between when you clicked the button to take a photo and when the photo was taken, and many times, this causes blurred photos, out of frame pictures and photos you did not intend to capture. This is surprising considering that on paper, The phone’s camera tends to tick all the boxes for low-light photography. It features a BSI sensor, OIS and a 12mp -f/1.7 aperture which is pretty impressive and matches that of the Galaxy S8 – in theory. The front-facing 16-megapixel camera on the HTC U11 is pretty good for the ordinary selfie and video calls. However, low lighting still challenges the performance of this camera as well. If you are looking for a phone for an amateur photographer who wants to pass as more than that, the HTC U11 offers that possibility. However, for very high-quality pictures in any lighting conditions, you may have to look elsewhere. 4K video recording with 3D Audio, Hi-Res audio, Acoustic Focus, Video Pic.